The AA Driving School, nationwide UK 2. 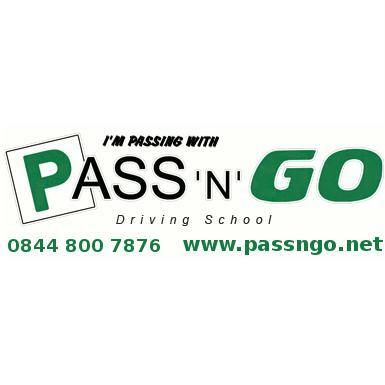 Pass N Go www.passngo.net 3. Wimbledon Driving School - www.wimbledondrivingschool.com 5.